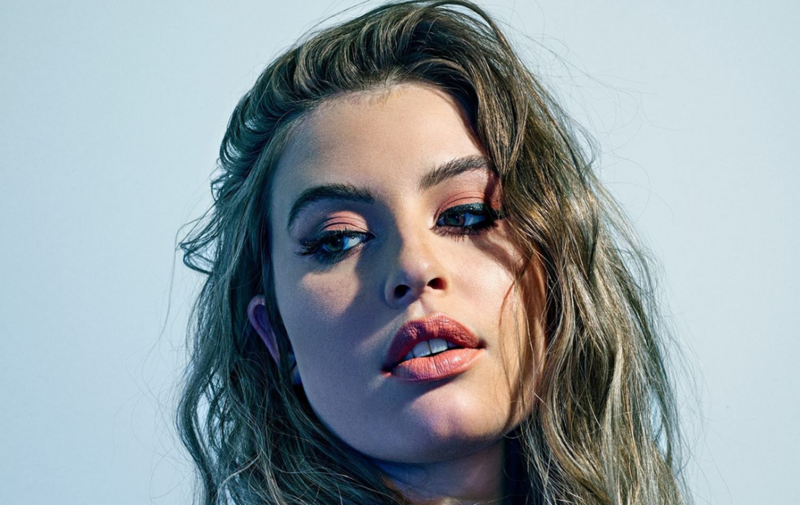 She’s broken Top 40 radio in the US, and now singer-songwriter FLETCHER has arrived in Australia with single ‘Undrunk’. FLETCHER is a new addition to the Capitol/EMI roster and brings a fresh brand of infectious pop drawing similarities to breakout star Ava Max. “‘Undrunk’ is an honest portrayal of just how bad it feels to have your heart broken,” she said of the song, which was produced by Malay (Frank Ocean, Lorde, Sam Smith). The track has mustered up over 42 million combined streams and is ready to stake its claim on Australian airwaves.